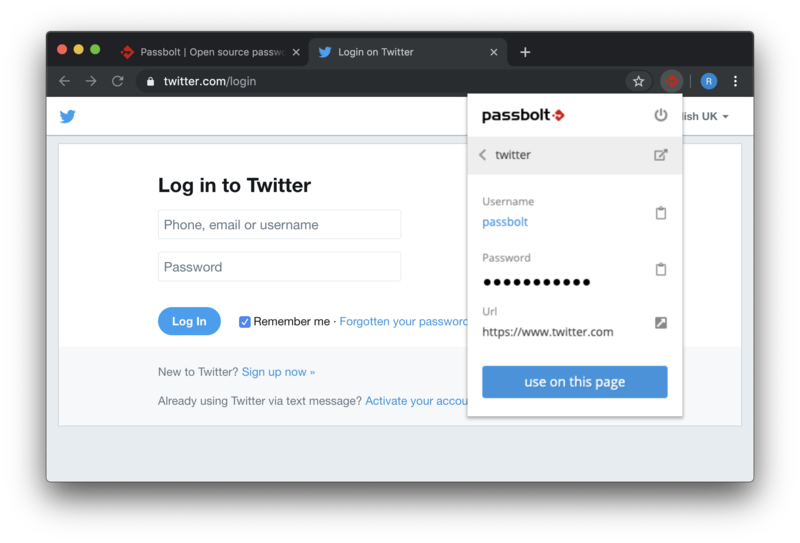 This new release of Passbolt Pro Edition ships with “passwords activity”, which takes care of providing the activity history corresponding to a password. With it, it is possible to track who created / edited / accessed or shared a password, and when. You can find this new section in the right sidebar after selecting a password. 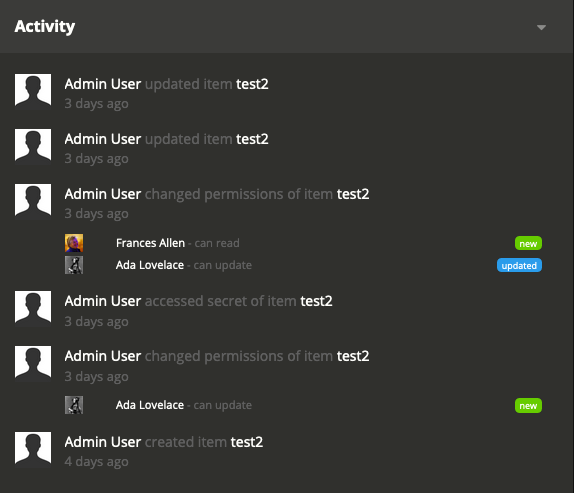 Password activity lays the foundations of the “Audit Log” feature which will follow in the coming weeks. This release also ships with the much awaited “quick access” and “auto-fill” features. It is now possible to access your passwords directly from the browser extension, and have your forms auto-filled in a click. The Ldap connector also comes with a few improvements, most notably the possibility to test the connection and browse the objects returned by the directory before actually using the synchronization. Another improvement is the possibility to disable import / export manually, by adding some configuration in passbolt.php. 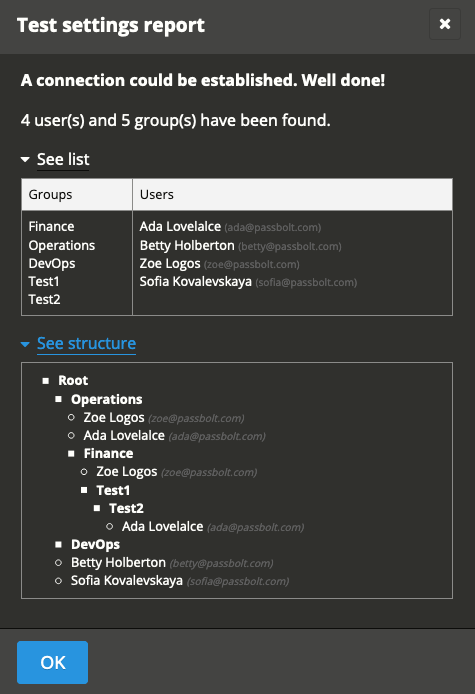 Finally the Passbolt OpenAPI specifications are also available. You can find the API specifications in a swagger compatible format on this new repository. It will be updated soon with a more detailed documentation, including code examples, to ease the learning curve.